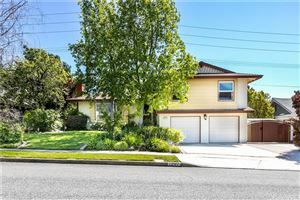 In addition to Casa Conejo homes for sale, here you'll also find a comprehensive Casa Conejo School Report, full Casa Conejo demographics, and real estate insights second to none. 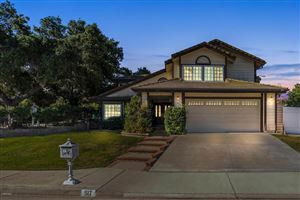 Please feel free to browse the site to learn about Casa Conejo Real Estate homes for sale, and get in touch with any questions you may have. Learn About Casa Conejo Right Here! It is very important for you to know the ins and outs of the town (Casa Conejo) you will be moving to. 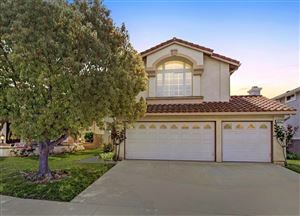 When you're making a decision to move, you want to work with the Casa Conejo real estate agent who has extensive knowledge of the area and can help you and your family prepare for life in Casa Conejo. Who better to answer your important questions like, "Where is the good Chinese place?" and "How far away is the movie theater?" Find out about what matters to you, such as the quality of the local school system, access to mass transit, and overall quality of life in Casa Conejo. Now you can take advantage of Casa Conejo expertise, get answers to your questions, and relax while all your needs for your upcoming move to Casa Conejo are taken care of! To find out more about Casa Conejo, or to get in touch, please click here. We Can Help. Don't wait until it's too late. Act Now. 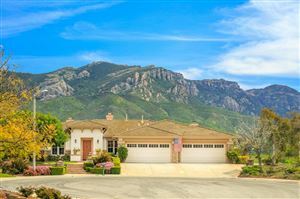 Ventura County, Conejo Valley, Newbury Park, and Casa Conejo Short Sales are in our area too! Based on information from CARETS as of Apr 22, 2019 10:53:pm. The information being provided by CARETS is for the visitor's personal, noncommercial use and may not be used for any purpose other than to identify prospective properties visitor may be interested in purchasing. The data contained herein is copyrighted by CARETS, CLAW, CRISNet MLS, i-Tech MLS, PSRMLS and/or VCRDS and is protected by all applicable copyright laws. Any dissemination of this information is in violation of copyright laws and is strictly prohibited. Any property information referenced on this website comes from the Internet Data Exchange (IDX) program of CRISNet MLS and/or CARETS. All data, including all measurements and calculations of area, is obtained from various sources and has not been, and will not be, verified by broker or MLS. All information should be independently reviewed and verified for accuracy. Properties may or may not be listed by the office/agent presenting the information.